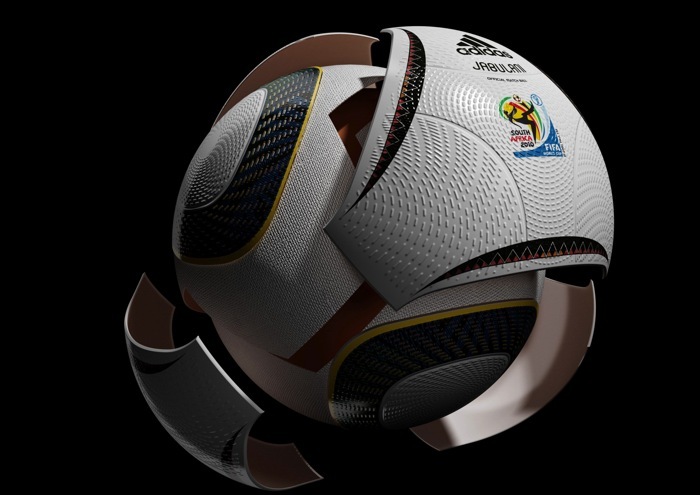 The making-of story of the official match ball for the 2010 FIFA World Cup™ by Adidas, don’t miss the videos! Ikea Robotics - "marketing" video from adam lassy on Vimeo. Flash Player 10.1 Multi-Touch Water Simulation from Lee Brimelow on Vimeo. Two 14.1″ touchscreens joined at the hip – meet the Kno. It’s big.